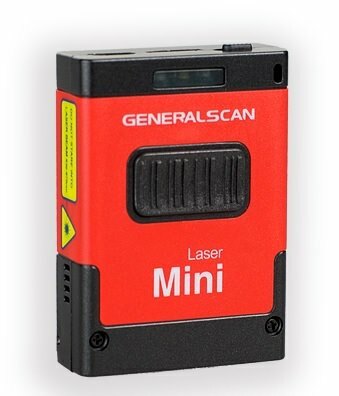 The GS-M100BT Laser 1D scanner, developed by Generalscan is a small but powerfull solution to your scanning needs! 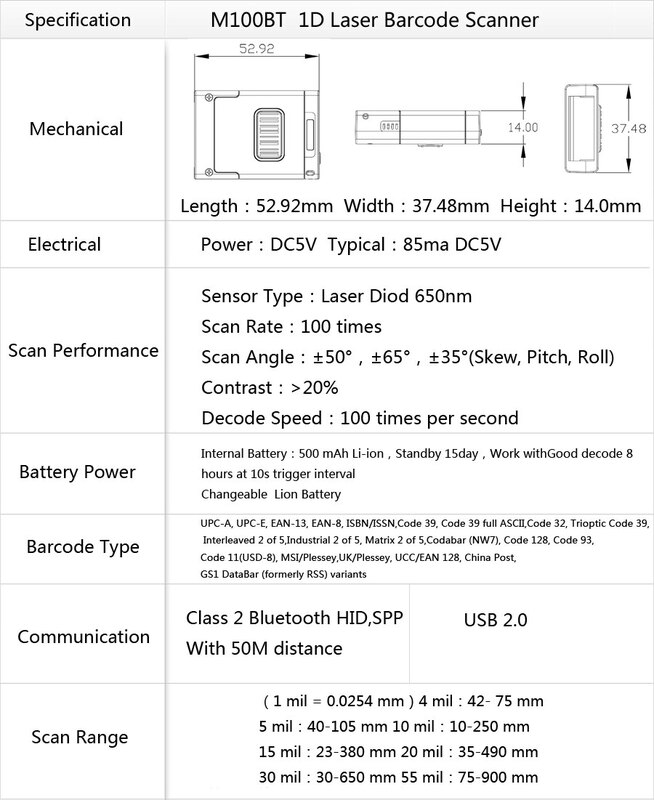 The GS-M100BT connects to the mobile phone via Bluetooth and scans barcodes into the mobile phone. The GS-M100BT can connect to Apple iPhones, iPads and iPod Touch devices or any Android smartphone or tablet PC.